I’m very excited to announce the details of my visit to Taiwan from 2-14 July, 2015. During my stay, Chun-liang Liu and I will be working on site-specific/field recordings for an upcoming Moe Chee album release. There will also be some Moe Chee performances and I will also be facilitating two workshops. Taiwan July 2014: 3 July 2015, 3pm – ‘If It Ain’t Broke…Break It’ workshop (facilitated by Clinton Green) @ DigiLog, Taipei, Taiwan. 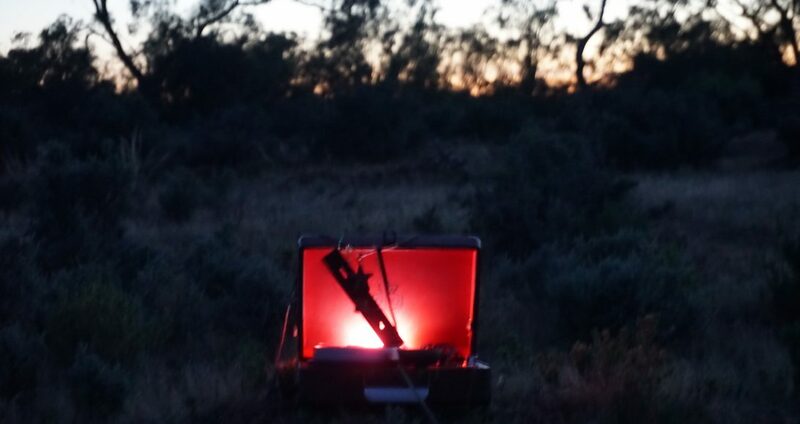 Australian experimental musician and performer, Clinton Green, demonstrates his approach to faulty and redundant technologies as compositional material and takeoff points to free improvisation. Clinton works with defective record players and shattered vinyl records, pushing materials to the point of disintegration and failure, to seek new musical and sonic outcomes. Clinton will demonstrate and discuss his approach to music and noise in this workshop, and lead a discussion with participants about the possibilities of incorporating ‘broken music’ into their own work, both on practical and philosophical levels. Bookings. Australian experimental musician and performer, Clinton Green, leads a group workshop in the art of listening. Through discussion, group exercises and personal experiences, Clinton will lead the group in an exploration of sound in site-specific performance (in this case, a bookshop). The workshop will cover approaches to discovering and incorporating sound inherent in the site into performance, as well as focussing on the inner experience of listening itself. The workshop is designed for cast members of the upcoming Taipei Fringe Festival production “Cold Case Club”, directed by Clinton’s Moe Chee partner, Chun-liang Liu (running in late August 2015); as such, it is cultivated towards theatrical performers, but other places are open to people of all backgrounds and interests. SOLD OUT.